City of Newcastle Golf Club Professional Shop. We have FLIGHTSCOPE a highly advanced club fitting system which enables you the customer to find the exact loft and shaft to match your swing therefore maximising distance and accuracy. All the latest Gents and Ladies hardware from Ping including I20, G20 & Faith ranges. 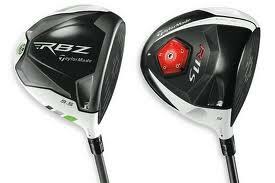 The new Taylor Made Club range including R11S and the incredible RBZ. 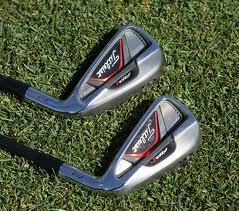 Titleist hardware including the new AP2 and AP1 irons. Clothing from Galvin Green, Ivanhoe, Nike and Under-Armour. Waterproofs from Galvin Green, Nike and Pro quip.